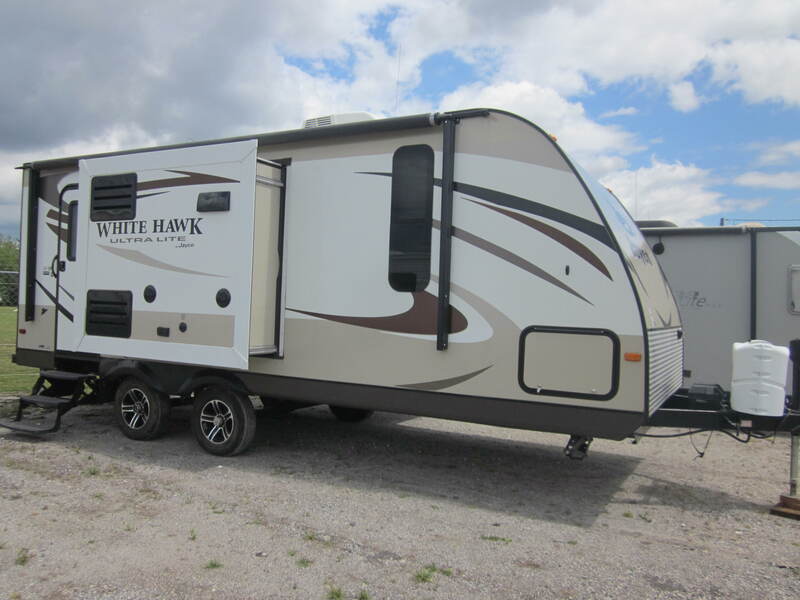 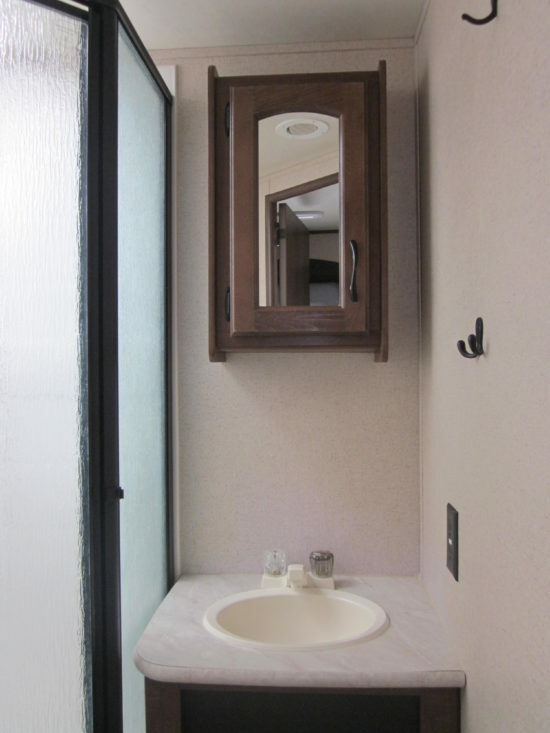 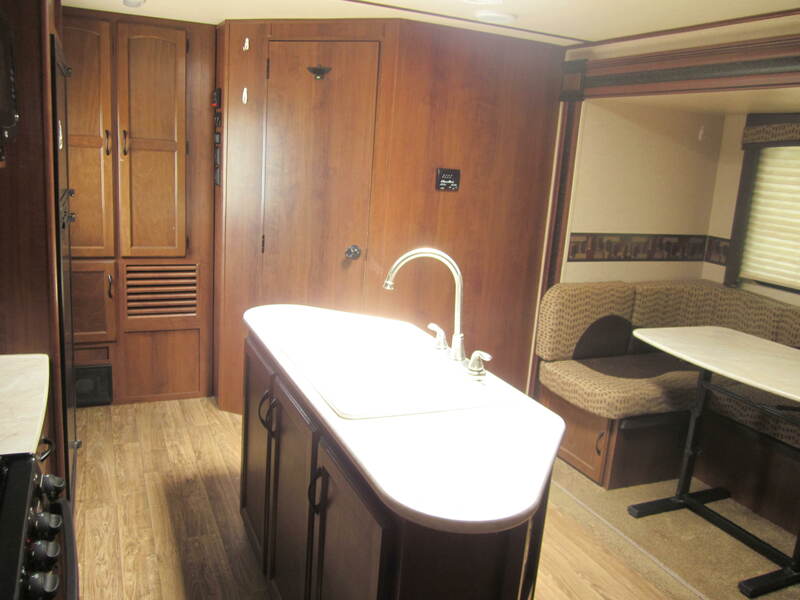 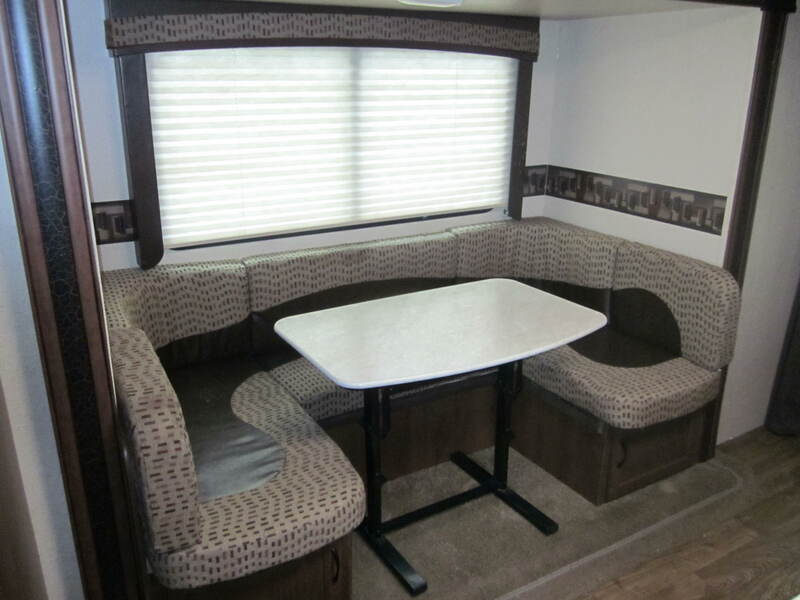 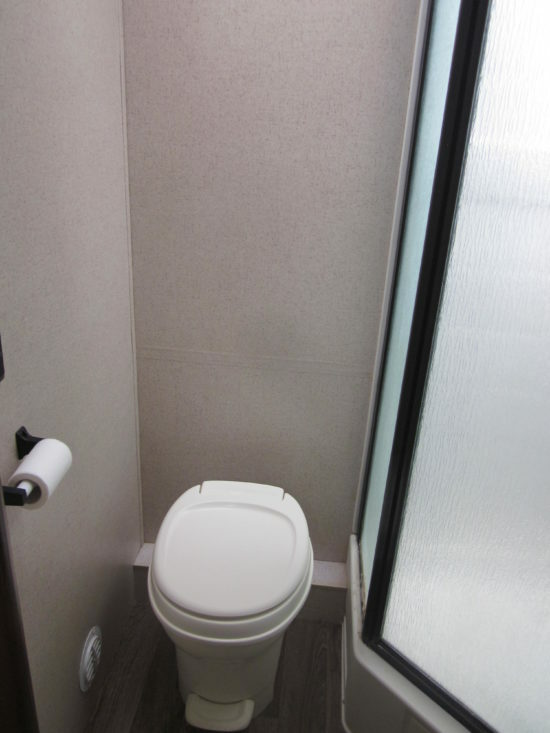 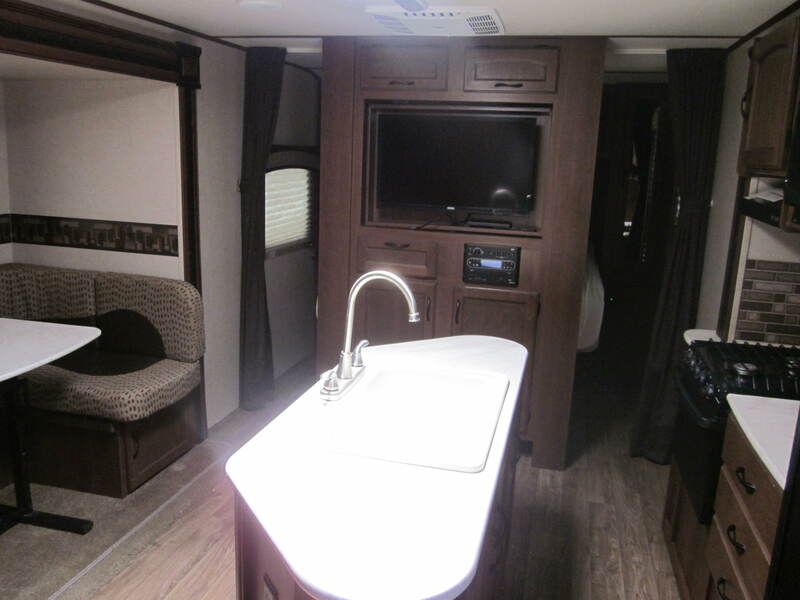 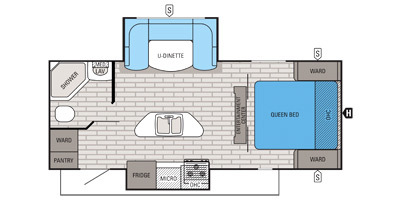 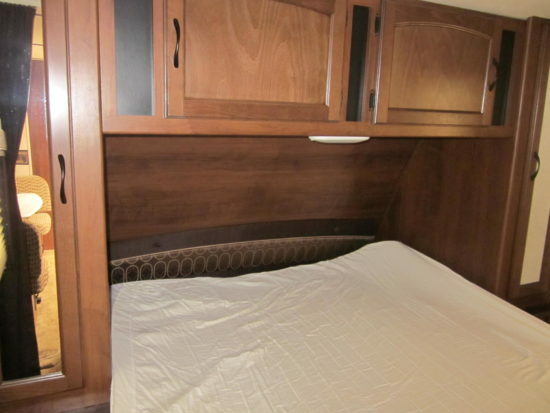 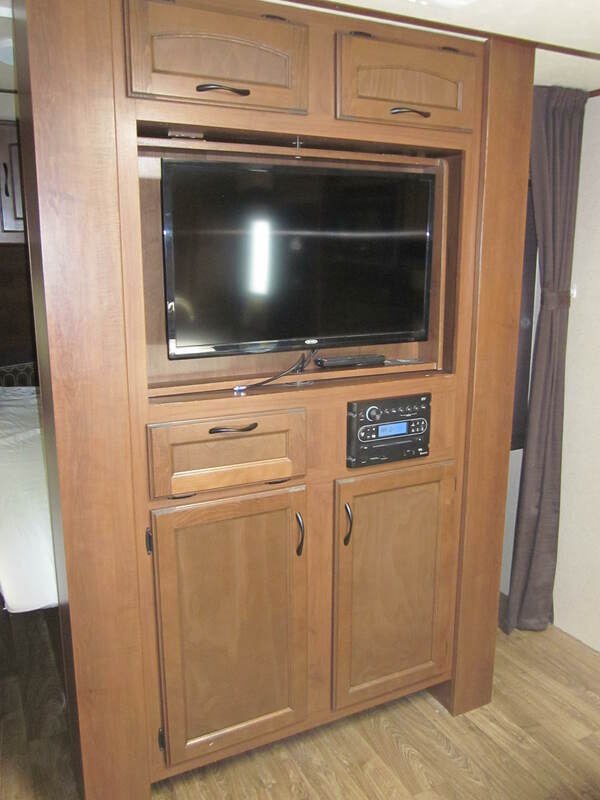 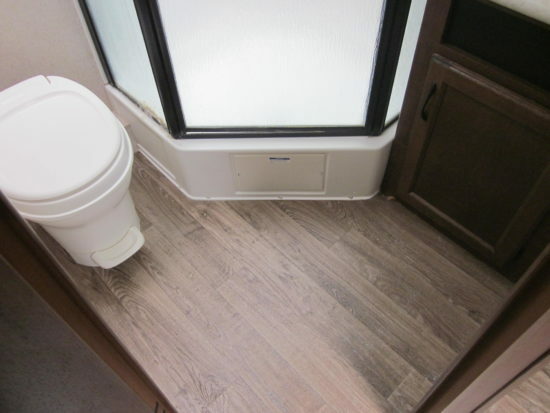 This 2015 Jayco White Hawk 24RDB travel trailer is 26’ and weighs 5038 empty. It has frameless windows, electric awning, central A/C, furnace, electric tongue, stabilizer jacks, outside speakers, outside shower, spare tire/carrier, door strut, night shades, Ubooth dinette, TV, AM/FM/CD stereo, kitchen island, double kitchen sink, 3 burner stove, oven, microwave, refrigerator, pantry, water heater, queen bed, wardrobe, full bathroom with glass shower enclosure, foot flush toilet and skylight. 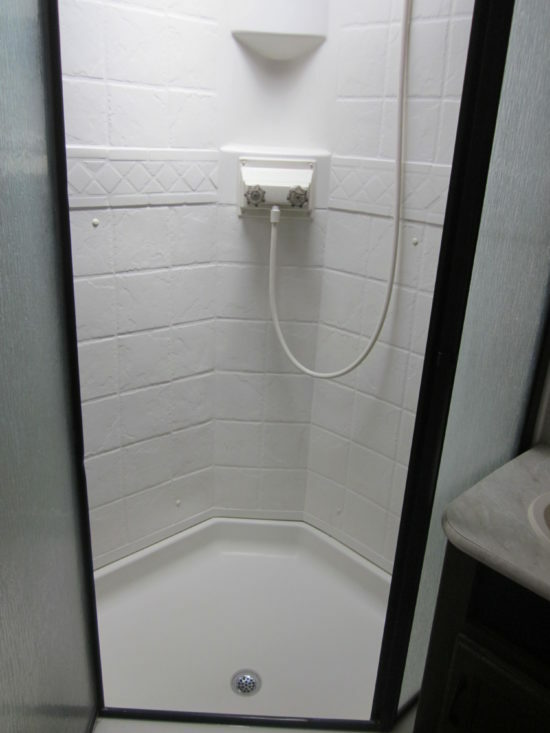 Call us at 863-333-0913 now! 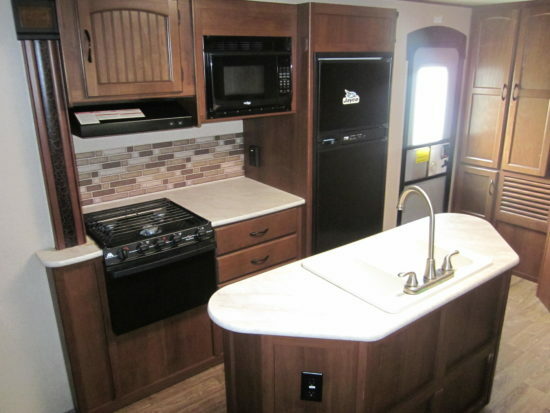 Come visit us at 3404 US Hwy 92 East in Lakeland. You will be glad you did!